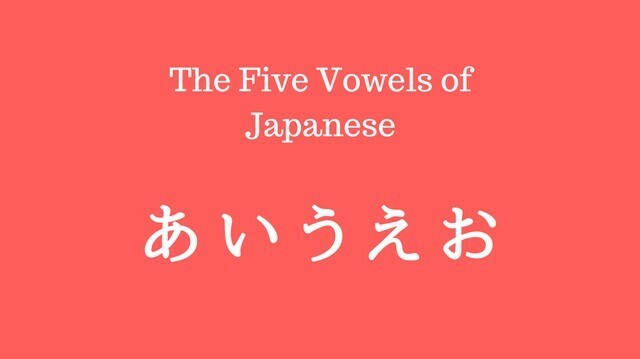 The Japanese language has five vowel sounds that we will go over in this lesson. For each one, take a look at the hiragana that is used to represent the sound and then compare it to the English letter that is a close, though not exact, match. Then play the recording of the native so that you can hear what they truly sound like. After you’ve listened to it once, it’s time to start practicing it yourself! Go ahead and press the play button so that you can listen to it and then repeat it. Do this at least three times for all five Japanese vowels before moving on with the lesson. Remember, you must speak out load and mimic the sounds in order to train your mouth and ears correctly! One thing that you need to be aware of when it comes to Japanese vowels is that they are all pure, which is quite different from many English vowels that are diphthongs. A “diphthong” is when a vowel starts on one sound, but then ends on another. This happens in several English vowels, but is most common in the English [o] vowel. Did you notice how you start on the [o] sound, but then you actually end on more of a [u] sound? It’s like “ooou” when you slow it down. Japanese vowels do not behave this way. The Japanese [o] sound is just [o], and nothing more. So be aware that you will have an unconscious tendency to turn Japanese vowels into diphthongs since it’s so common in English, and strive to not do that. Try to keep the vowel pure, by maintaining the initial sound throughout the entire thing. The more involved you are in the process of learning, the easier it will be for you to remember the information. When it comes to learning the hiragana for each section, I recommend taking out a pen and a piece of paper and writing each one out at least five times. The Japanese language has a correct stroke order for each character, which means that there is only one “right” way to write each character. But by practicing this correct stroke order for each hiragana, it actually becomes easier to remember them. With repeated practice, this process will actually begin to feel quite normal and natural for you. I said it before, but it’s worth mentioning again: Write each one out at least five times using the correct stoke order illustrated above! I want you to start listening to actual Japanese words right away. But I want them to only be words that are comprised of the sounds that you’ve learned so far in this course. So at the end of each section, I’ll have several Japanese words for you to listen to and repeat aloud. There is no need to memorize these words. I just want you to get some real life examples of how the sounds you’re learning are used. It’s going to be pretty basic at first, but as you progress through the lessons they will become longer and more complex. 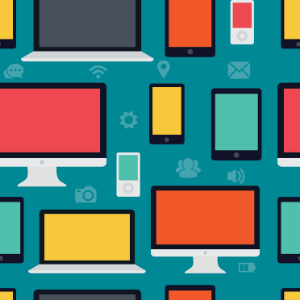 This course is designed to be intensely practical. In order to accomplish this, I’ve combined the information that you will need to learn in the lecture sections, along with tasks for you to complete in order to integrate the information on a deep subconscious level. Listen to and repeat each of the five Japanese vowels at least three times. On a piece of paper, write out each of this lesson’s hiragana at least five times. Listen to and repeat each of the Japanese example words at least three times. Once you’ve completed all of the above, it’s time to continue on!